ORIGINAL FORMULA -This Bottle has a Dropper. Gives volume and shine -Strengthens damaged hair, reduces further breakage. -Strengthens the hair structure. -Protects the hair from sunlight damage. -Protects the hair from the environment. 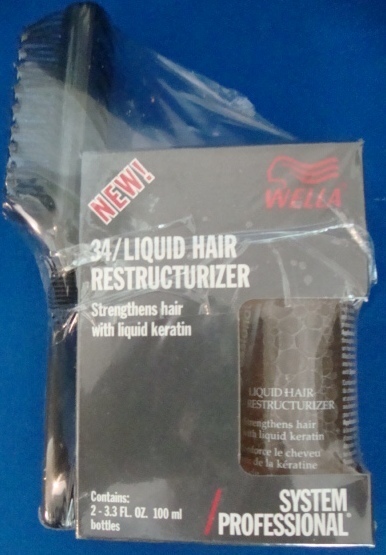 -The first product in the world to put "liquid hair" back into hair. Dry, damaged hair is visibly regenerated with regular use.